In many ways, the mouth can be seen as a mirror of the general condition of your body. In particular, our periodontal status can often tell us more than simply what is happening locally in our gums. Although periodontitis is always triggered by plaque accumulation on the teeth, diseases affecting the rest of the body, known as systemic diseases, can weaken the supporting structures of the teeth. Also, some serious disorders are known to show themselves in the mouth before they are evident in any other part of the body. 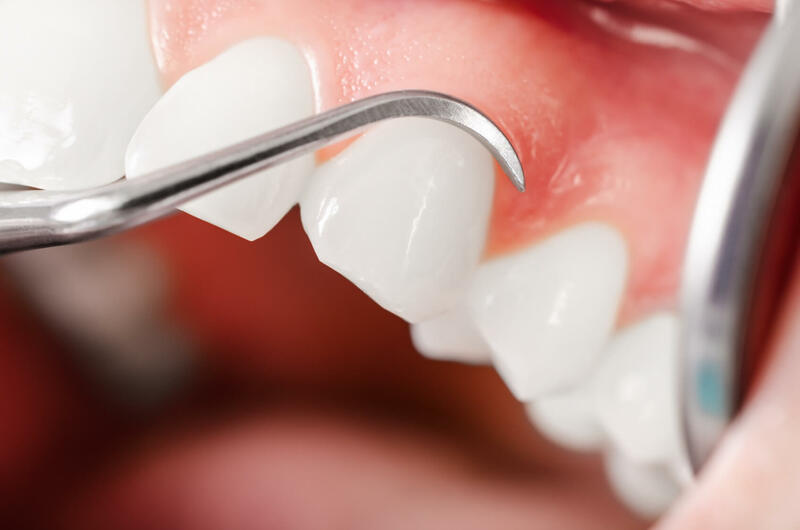 Therefore, it is sometimes the case that a trained periodontist is the first person to detect the signs of a general disease, such as diabetes or blood disorders, when examining a patient’s mouth. Because of this association with general health and overlap with other medical disciplines, periodontology can rightly be regarded as a ‘holistic’ form of dentistry.